Thinly sliced and gently-dried at peak ripeness, our mango does not contain sulfites, sugar, oil or preservatives. Ingredients: organic Mangos. Nothing added. 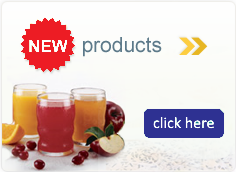 Peeled Snacks, Mango 3-10/1.4 oz. 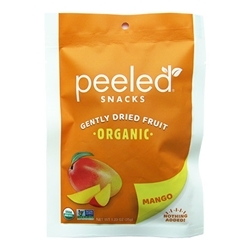 Peeled Snacks, Mango 6-10/1.4 oz.